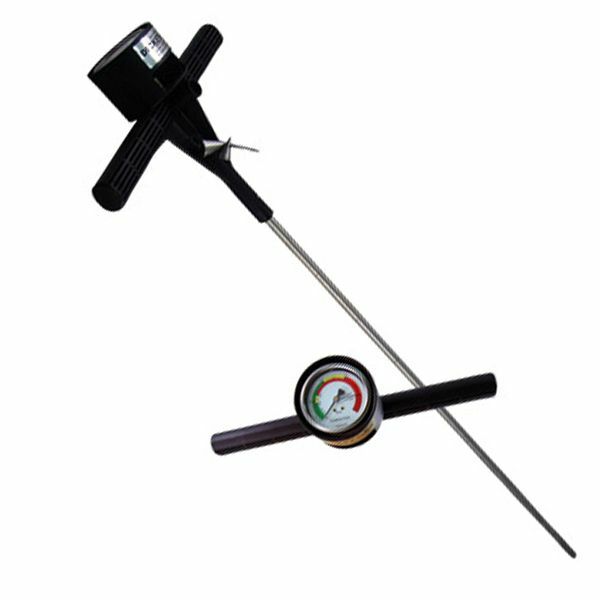 This robust soil compaction tester made in the USA by Dickey John gives a precise and easy measurement of your soil compaction profile. 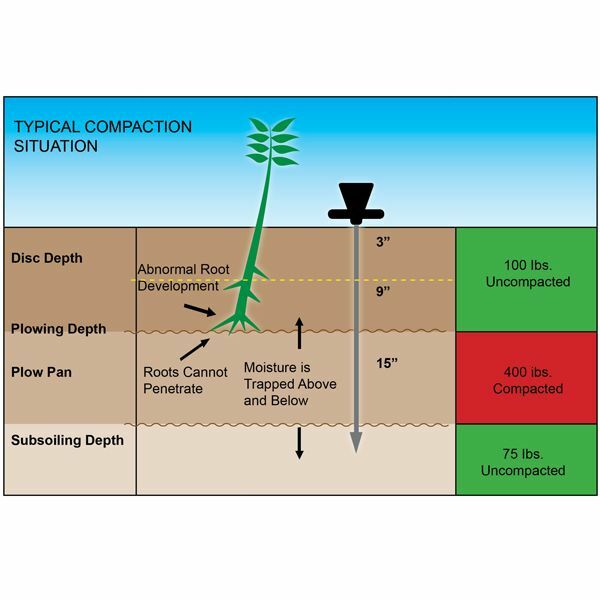 By simply pushing the tester into the ground at different locations, this convenient, practical tool will help you find problem areas that can inhibit root growth and reduce yields. 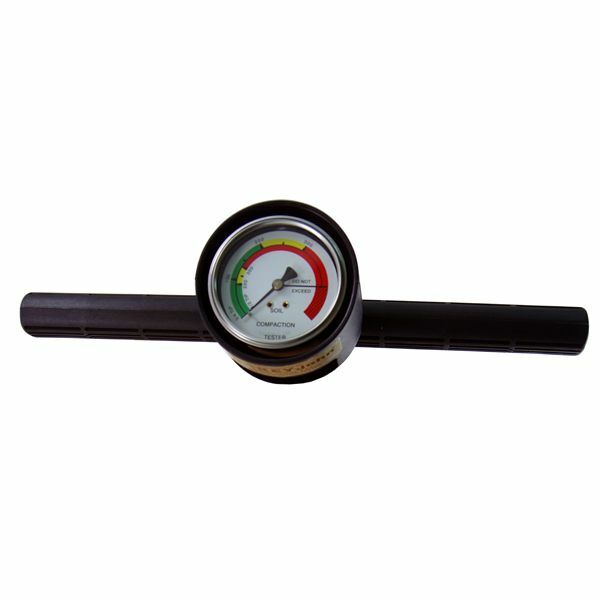 Just check the gauge to find readings of the pressure required to penetrate your soil. Comes with 2 Tip Sizes for soft and firm soils. Why should I choose the Dickey-John? It's been available for a long time & has a proven track record of reliability & robustness. Why should I choose the more expensive Dickey-John? Most Arable Agronomists & those in the Amenity Industry will use the Dickey-John. 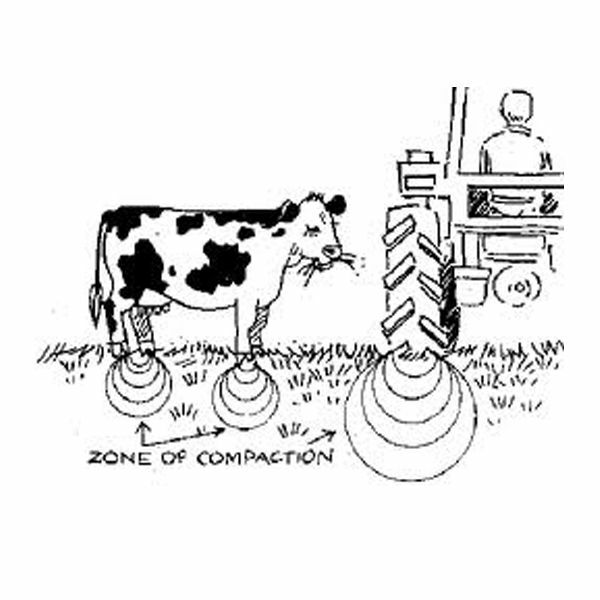 For ideal comparison (Arable Farmers etc) its better to use the same model. If on the other hand you do your own assessments without reference to 'others', such as Grassland Farmers, the lower cost Agreto may suit you very well.